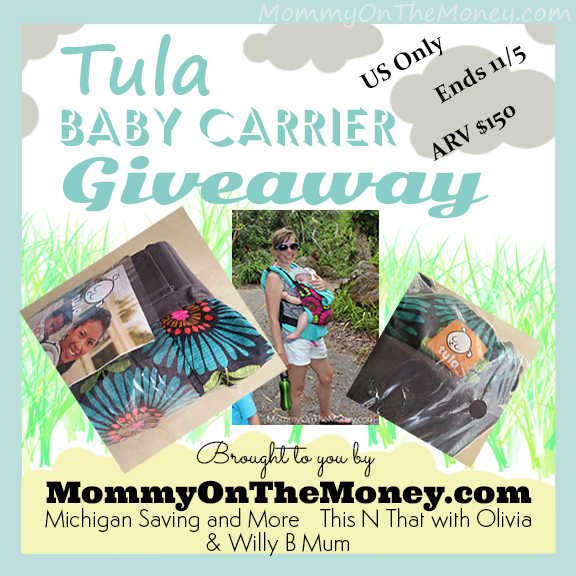 We are giving away a beautiful Tula Parker design Baby Carrier! This giveaway is not sponsored by Tula or any other brand. Instead, it is an amazing group of bloggers that have pooled together their money and their time to give away this awesome prize. 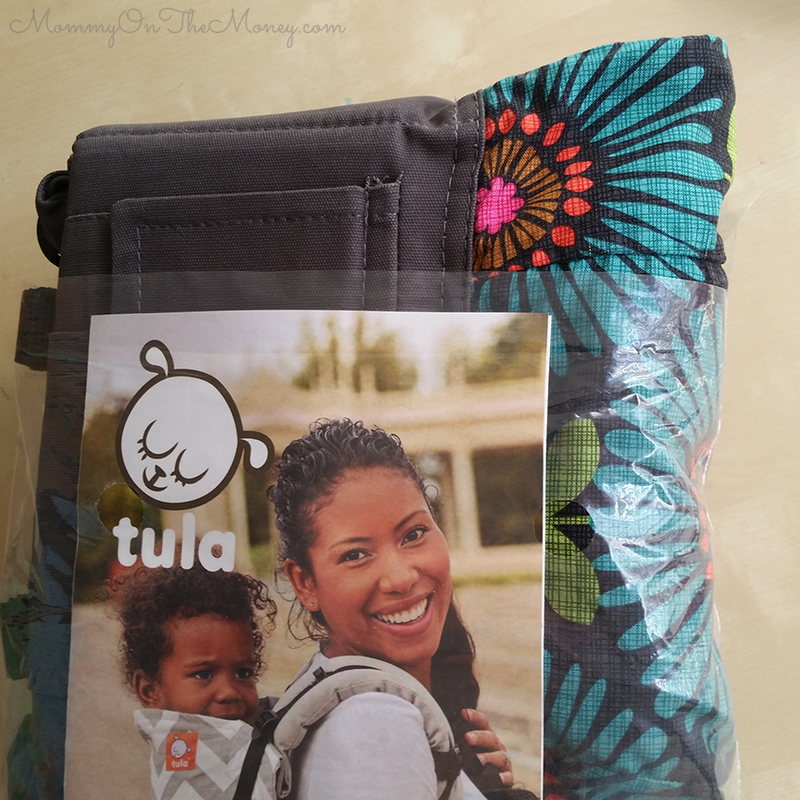 Everyone I know wants a Tula, these are the best of the best when it comes to comfort. All you have to do is enter below and you can have your chance to bring this beautiful baby carrier home! 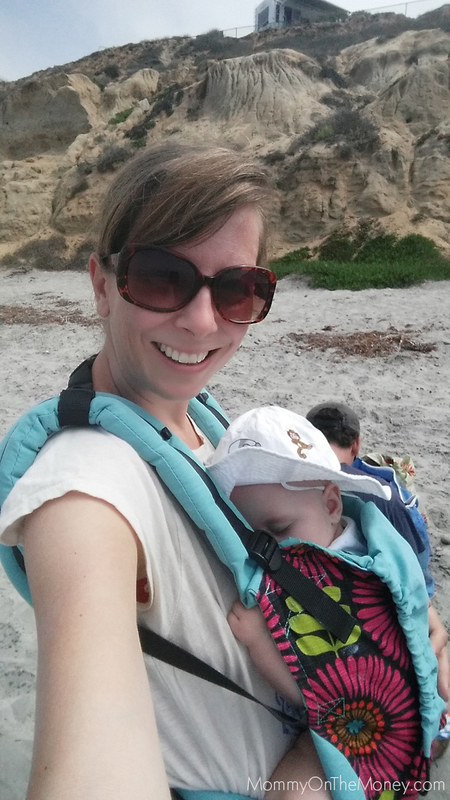 There are so many benefits to babywearing and Kristi over at MommyOnTheMoney.com is enjoying wearing her second baby, right now, with a wonderful Tula baby carrier. No she didn’t win the Tula, or get it for free for talking about it on her blog. She paid FULL price for it. The problem is that Kristi didn’t just buy one… she bought 4 because she couldn’t decide and figured she would choose one, return 1 or 2 and give some away if she could get some awesome bloggers to help and she did! 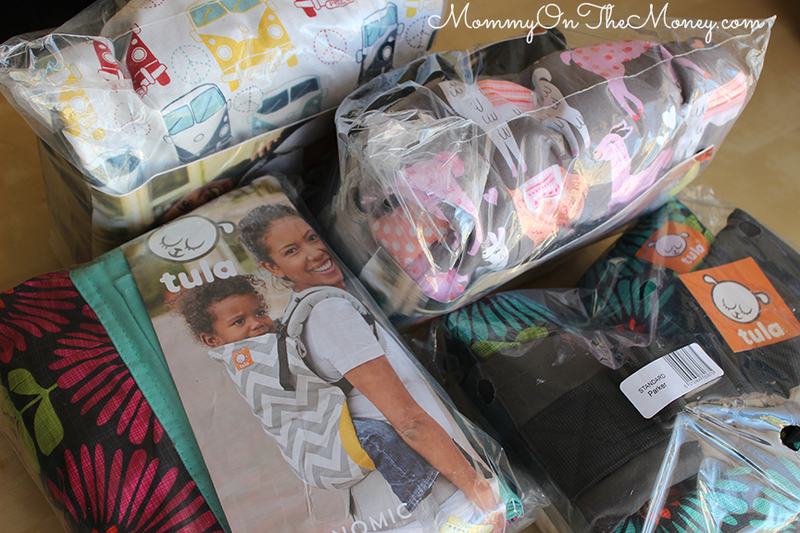 Right now, we have teamed up with this amazing team of bloggers to help Kristi at MommyOnTheMoney.com give away a beautiful new Tula baby carrier in the Parker design! ONE winner will receive a (ARV $150 Tula Baby Carrier). The giveaway is open to US residents only who are 18+ years old. Ends 11/5/2015 GOOD LUCK Everyone!!! *Winner will be chosen randomly, entry verified, and notified via email used to sign in. Failure to respond within 48 hours forfeits the prize. This giveaway is in NO way sponsored or affiliated with ANY other brand besides MommyOnTheMoney.com and bloggers named as cohosts in this post. MommyOnTheMoney.com is solely responsible for awarding the prize. The prize will be mailed from MommyOnTheMoney.com. MommyOnTheMoney.com reserves the right to substitute a cash prize or Amazon.com for the full value of the prize if necessary due to shipping/delivery issues that may arise. Baby #2 coming in March, and I NEED a Tula! ? My wife has been wanting a Tula for so long for our son. But we just found out we have twins on the way they are due In May and we will definitely be need one now! Plus I left our carrier at a craft fair a year ago and I haven’t been able to replace it. Please pick me so I can surprise my wife with a Tula!! Parker is one of my absolute favorites! I’ve been dreaming of carrying my baby girl in there! The blog comment is asking me what I want to buy if I win. I just want a Tula! 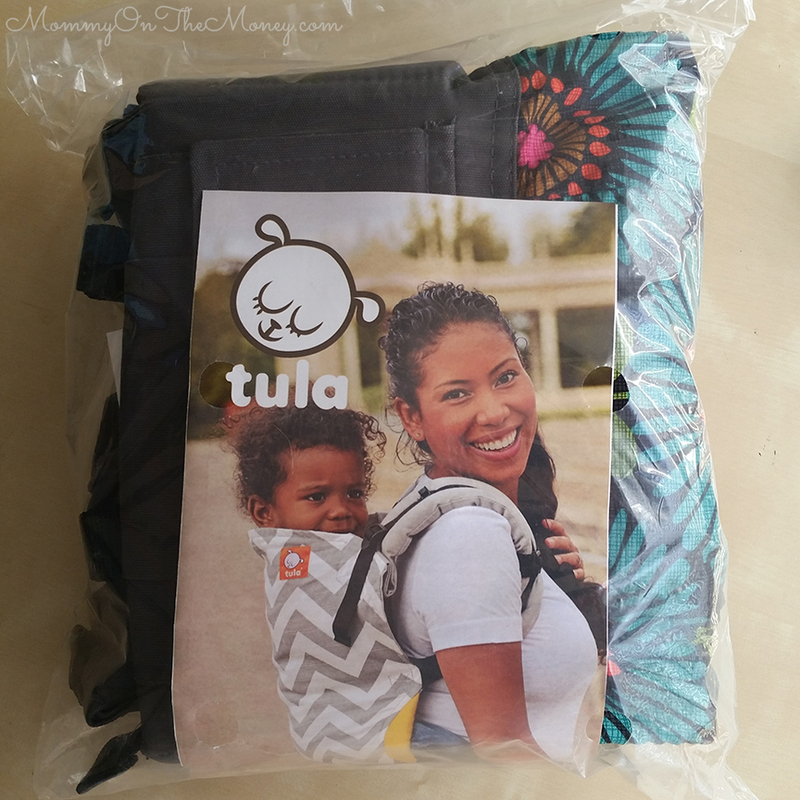 I’d love Tula baby carrier in the Parker design! Thanks for the giveaway! I’d love to win!! I’ve never had a carrier before, and I’d love to try one! Thanks so much for co-hosting this giveaway! I’ve been trying to decide which type of carrier to get, and winning one would make the decision so much easier!